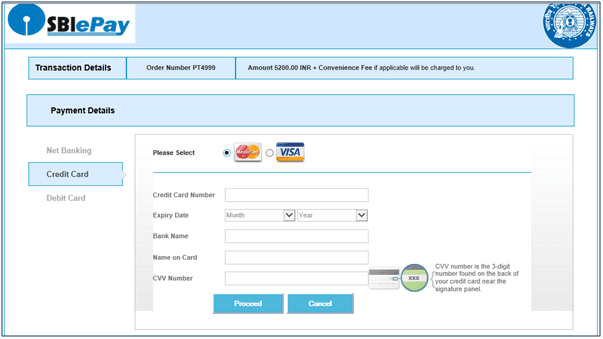 When you will go to pay the TDC amount for a tender, if you select the mode of payment as online then you will find two options SBI PG (NetBanking, Credit Card and Debit Card) and SBI Net Banking. 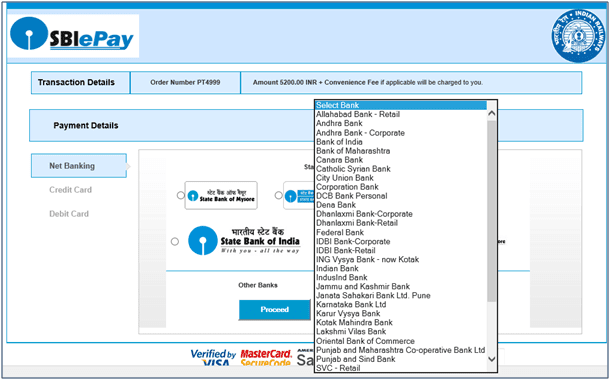 Select the option SBI PG with accepting the terms and conditions and click on submit button. Credit Card: You can make the TDC payment by MasterCard or VISA credit cards. Debit Card: You can make the TDC payment by using Maestro Debit Card, VISA Debit Card, SBI Maestro Debit Card, Rupay Debit Card or MasterCard Debit Card. Net Banking: There are 41 banks by which you can make the TDC payment by using their NetBanking facilities. 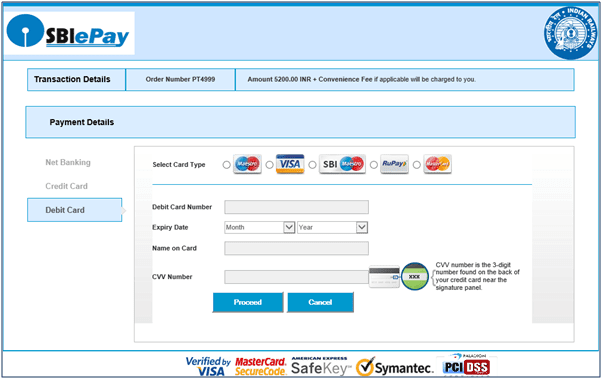 Currently, SBIePay option is available only for tenders published by DLW and RCF/Kapurthala because they have been fully switched over to online payments. 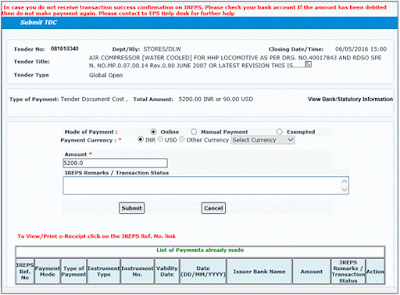 SBIePay option will be available very soon for the tenders published by other railways. 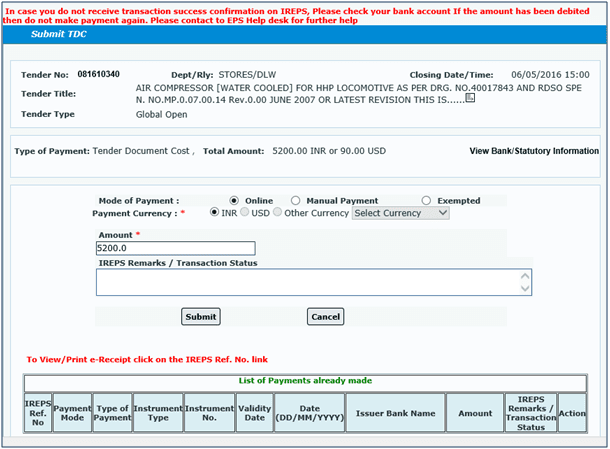 Now SBIePay option to pay the TDC amount is available for all tender published through IREPS.